Enjoy the perfect day out at Kildare Village with 100 boutiques to choose from. 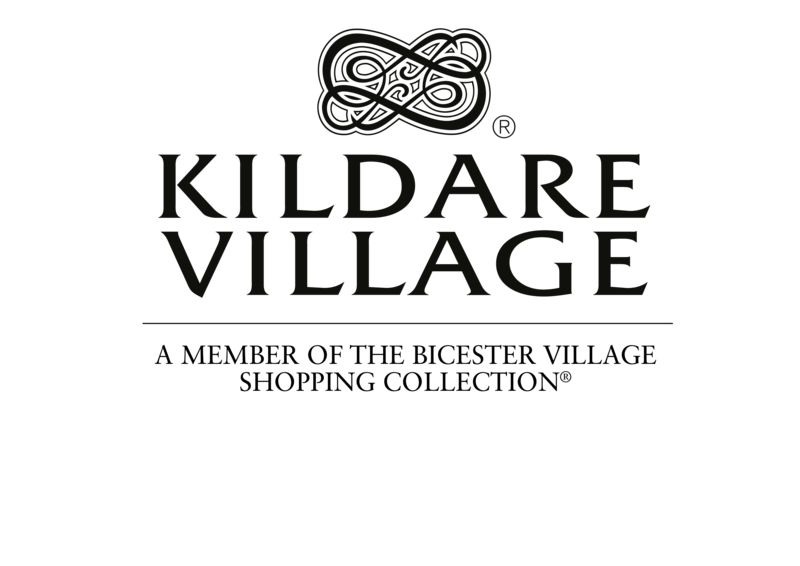 Join the celebrations of Chinese New Year this weekend at Kildare Village. Enjoy a host of activities throughout the weekend from astonishing Sugar Painting lantern-making and calligraphy workshops plus many more exciting activities for all the family. Still looking for the perfect Valentine’s Gift? Discover the perfect gift at Kildare Village for Valentine’s Day or simply purchase a Kildare Village Gift Card if you can’t decide. For the perfect day out, take Kildare Village is located at exit 13 off the M7.